NYC is Blue: Loic Remy to NY City? 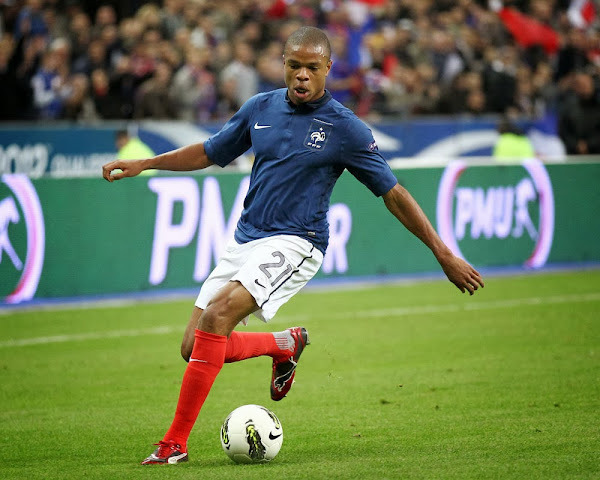 RUMOR: Loic Remy to be announced as first official NYCFC player? I don't know what the source is, but it's interesting. Unfortunately, that's all we have. Just an unsourced rumor. Loïc Rémy is a 26-year-old striker currently on loan to Newcastle United from Queens Park Rangers. He has 5 goals already for Newcastle. He has been on the French first team since 2009. Maybe they have their eye on Rémy now, but the first match is a long way off to be signing players, especially since they don't even have the coach yet.